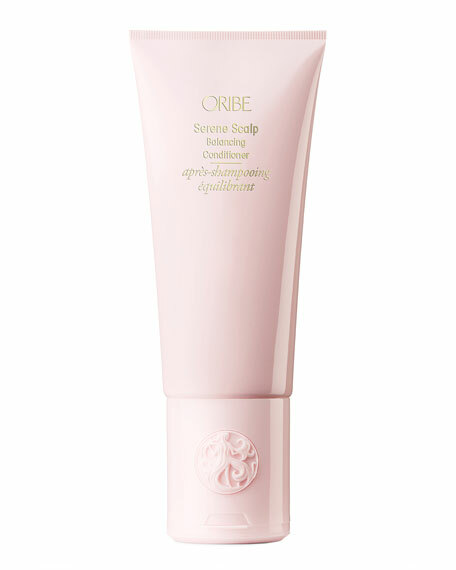 Detangles hair while strengthening and restoring elasticity. Soothes and calms the scalp. Caffeine energizes the scalp and rejuvenates hair follicles. Hydrogenated Olive Oil provides sheer shine without the weight.